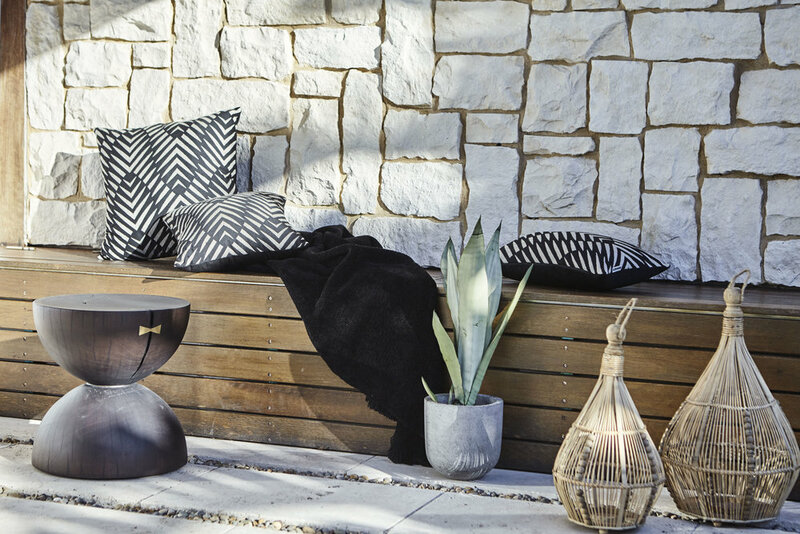 With an eye for detail we can bring your outdoor space to life with furniture selection through to soft furnishings. Working with existing pieces as well as new we will style your landscaped garden to suit your lifestyle. We want to create a space that reflects you. 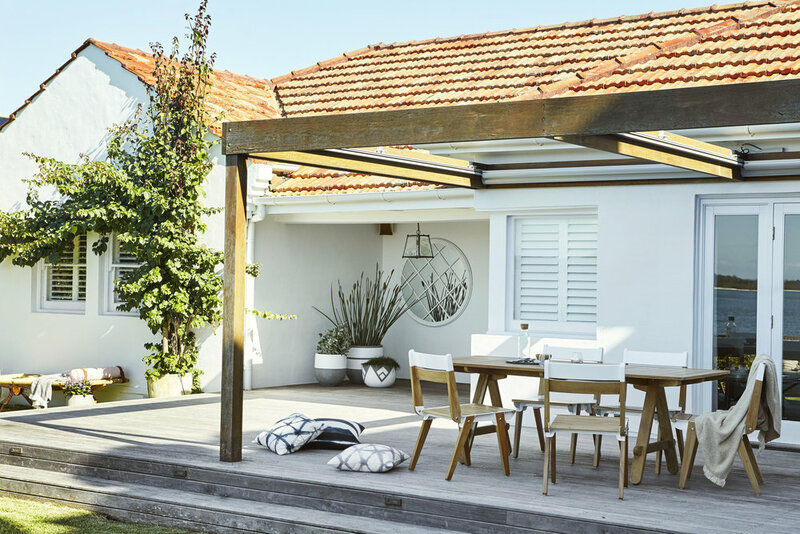 Whether you have a new outdoor space or want to refresh your existing one we can style to your personality and needs. Melissa has an extensive design background and has worked freelance as a floral stylist before moving into Outdoor and Interior styling. Her work has been featured in Temple and Webster, Stockland Magazine and was a finalist in Inside Out Magazine, Search for a Stylist 2018.